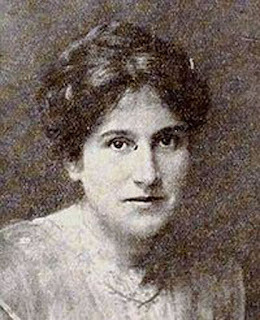 Note: The first president of the club, Miss Clara E. Laughlin was a prominent writer, editor, and later a radio personality. Born in New York City in 1873 she lived most of her life in Chicago, graduating from the Chicago High School in 1890. She wrote over three dozen books including biographies of Sarah Bernhardt, Ferdinand Foch, and James Whitcomb Riley, as well as her autobiography. In addition, she wrote extensively for the Ladies Home Journal. She died in 1941. Arnold Arboretum was established in 1872 when the executors of the estate of whaling merchant James Arnold donated a portion of his estate to Harvard College for the establishment and support of an arboretum. 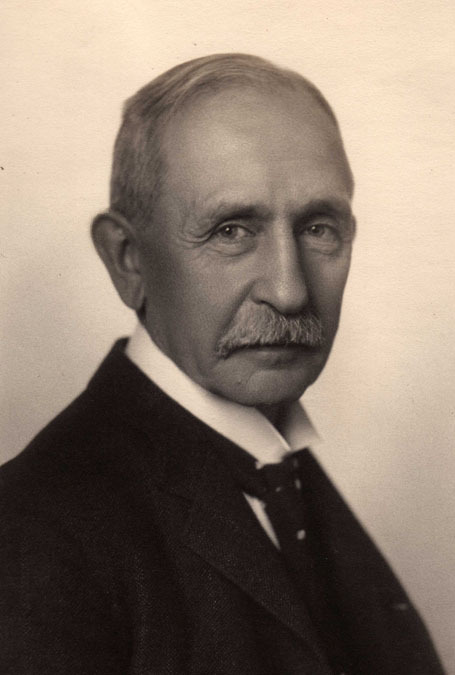 Charles Sprague Sargent (1841-1927) was appointed the first director the following year and served for 54 years, creating an institution that became a model for other cities across the United States and the world. 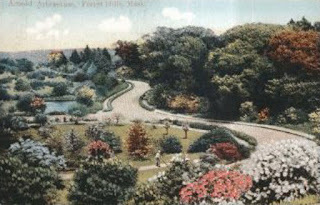 Sargent was responsible for the 1,000 year lease whereby Harvard retained ownership of the land, but the arboretum became part of the Boston park system known as the “Emerald Necklace,” a seven-mile-long network of parks and parkways laid out by Frederick Law Olmsted between 1878 and 1892. 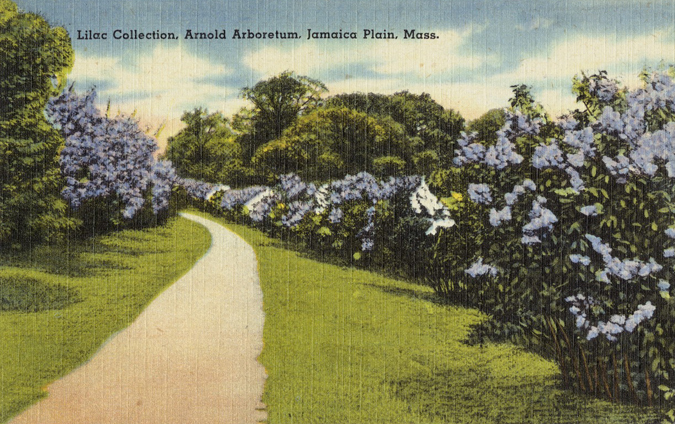 The design of the arboretum itself was a result of Sargent working closely with Olmsted, who laid out the general plan of paths and roads, and the groupings of plants. 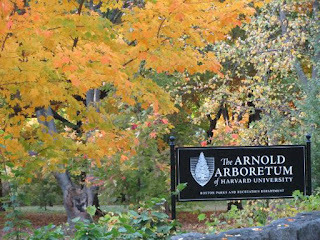 The arboretum covers 281 acres and includes nearly 15,000 accessioned plants, as well as an herbarium collection of more than 1.3 million specimens and an important research library containing in excess of 40,000 volumes. Two years after Frances Glessner’s visit, the administration building was designed by Alexander Wadsworth Longfellow, Jr. of the firm of Longfellow, Alden and Harlow. 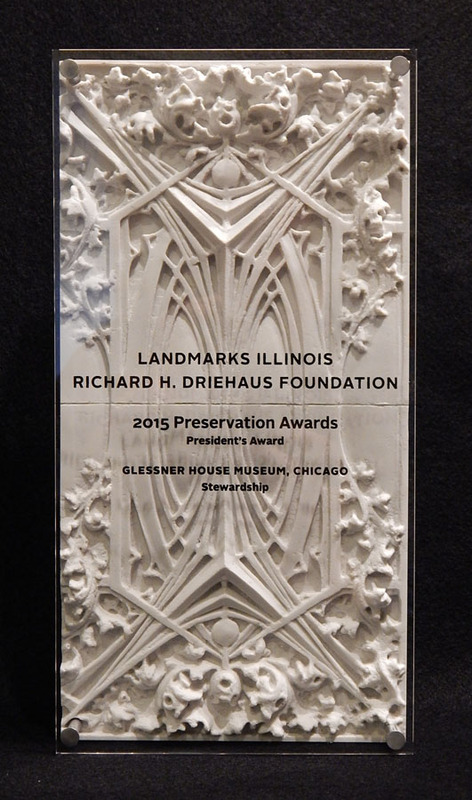 Longfellow was working in the office of H. H. Richardson at the time the Glessner house was designed, and was later a guest of the Glessners in their Prairie Avenue home. Forest Hills is a part of the Jamaica Plain neighborhood of Boston, noted for its hilly terrain and wooded areas. The area south of Walk Hill Street in particular is characterized by curving tree-lined streets laid out in irregular patterns, the result of the gradual transformation of the area from country estates to a “streetcar suburb.” Forest Hills is surrounded by the three final “links” of the Emerald Necklace – Arnold Arboretum, Arborway, and Franklin Park. In addition, it is home to the sprawling 275 acre Forest Hills Cemetery, considered one of the finest 19th century rural cemeteries in the country. A section of Forest Hills, known as the Woodbourne Historic District, was listed on the National Register of Historic Places in 1999 and features a plan laid out in part by Frederick Law Olmsted, Jr., who would have been attending Harvard as a classmate of George Glessner at the time Frances Glessner visited the area in 1890. For more information on the arboretum, visit http://www.arboretum.harvard.edu/. 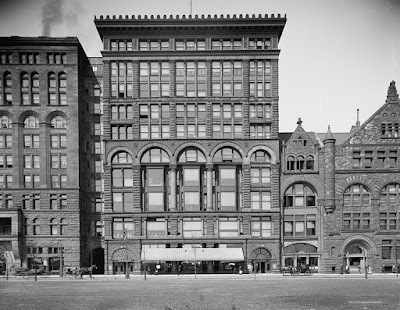 Over the weekend of September 18-19, 2015, the Chicago Symphony Orchestra launched its 125th anniversary season. John and Frances Glessner were deeply involved with the orchestra from the time of its inception in 1891, raised considerable funds for the erection of Orchestra Hall in 1904, and were generous supporters throughout their lifetimes. Theodore Thomas and Frederick Stock, the first two music directors who led the symphony for more than 50 years, were intimate friends. 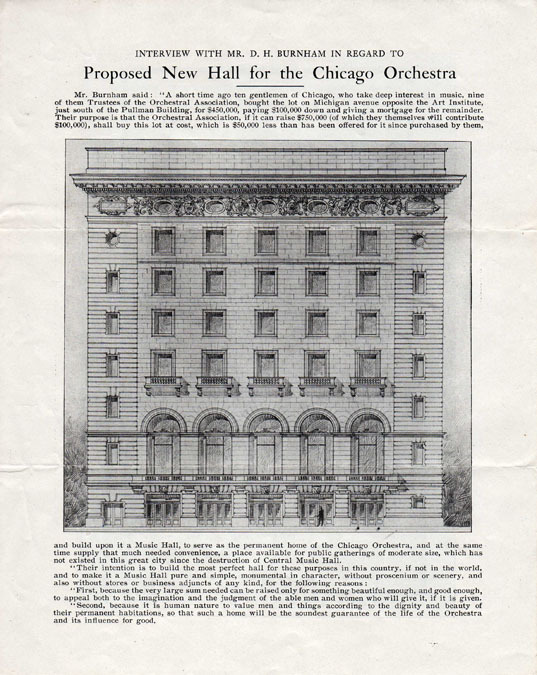 Mayor Rahm Emanuel issued a proclamation in August 2015 honoring the symphony for its 125th anniversary. Appropriately, the proclamation acknowledged the significant support provided by John Glessner in the first decades of the symphony’s history. In honor of the CSO 125th anniversary season, we reprint the proclamation in its entirety below. 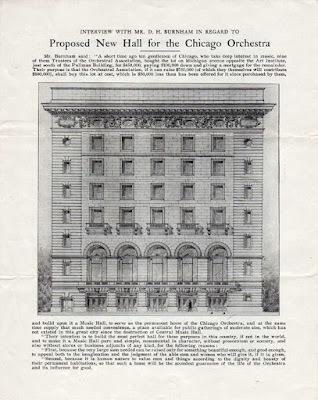 Mr. and Mrs. J. J. Glessner"
NOW, THEREFORE, I, RAHM EMANUEL, MAYOR OF THE CITY OF CHICAGO, do hereby proclaim September 18-19, 2015 to be CHICAGO SYMPHONY ORCHESTRA 125TH ANNIVERSARY SEASON OPENING WEEKEND CELEBRATION and encourage all Chicagoans to participate. Dated this 3rd day of August, 2015.